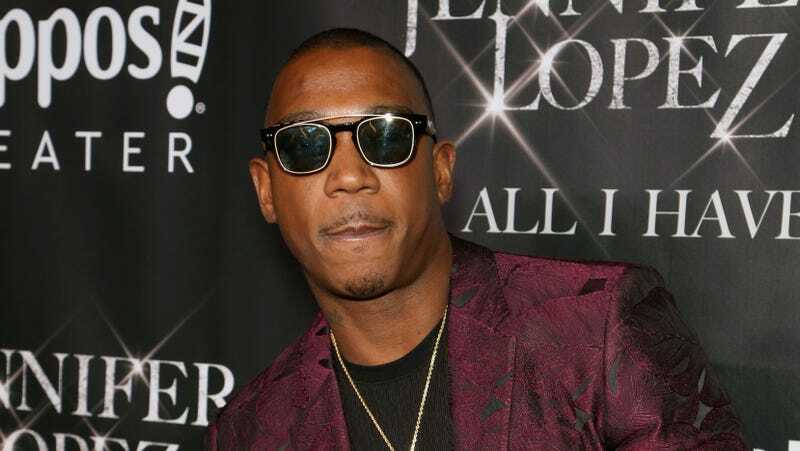 Despite Ja Rule’s insistence that he would NEVER SCAM another human being, let alone thousands, one restauranteur who fell victim to Fyre Festival says he owes her at least $100,000. Now might be a good time to pull up those receipts? Rolle used that $50,000—which she drained from her own savings—to feed folks who got stuck on Great Exuma during the great Fyre Fraud of 2018. She detailed that plight in Netflix’s Fyre Fest documentary, rendering her one of Fyre Fest’s few sympathetic characters and drawing some much-needed attention to her current financial struggles. Her GoFundMe, which launched about a week ago, has thus far raised $169,702. Ja Rule, meanwhile, is very resounding in his belief that it was he who was duped. I look forward to hearing news of his GoFundMe in the near future. Waka Flocka and Tammy Rivera renewed their vows in Mexico this weekend. They both looked very nice. Love is lovely, with or without Marriage Boot Camp. Chelsea Clinton is expecting her third child with husband Marc Mezvinsky, just in time for...election season. Do I find this timing suspect? Yes, but don’t mind me, for my brain has been broken by the Internet.